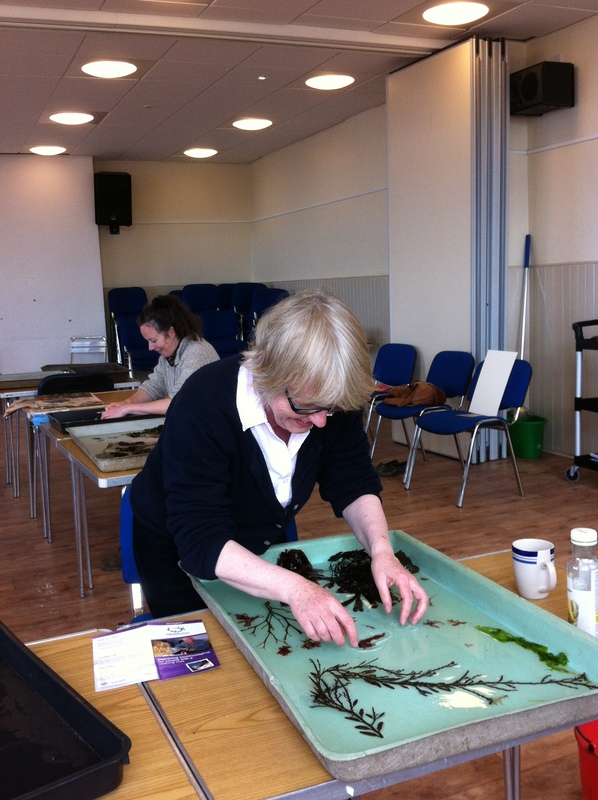 On 21 November, I will be teaching a class in seaweed pressings to this year’s Herbology course. This entry was posted in Uncategorized and tagged Royal Botanic Gardens Edinburgh by Sara Dodd. Bookmark the permalink.